Copper is one of the oldest metals known to civilization. Copper is the world's third most widely used metal, after iron and aluminum, and is primarily used in highly cyclical industries such as construction and industrial machinery manufacturing. Due to its physical properties, this precious metal is also used in the medical field and various industries. Moreover, with continuous technological development, the demand for copper bullion is expected to constantly increase and we could expect its uses and contributions continue to grow. 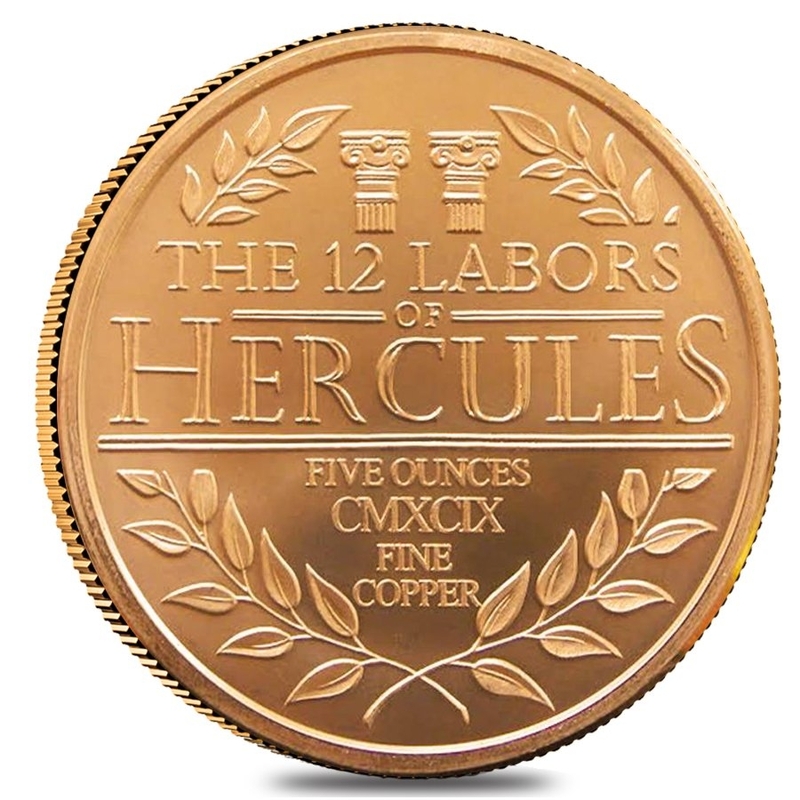 Copper comes from the Latin word cuprum, meaning “from the island of Cyprus.” Aside from gold, copper is the only metal on the periodic table whose coloring isn't naturally silver or gray. Other metals are either gray or white. As mentioned before, shiny, reddish copper was the first metal ever manipulated by humans, and it remains an important metal in the industry today. For all these reasons you should consider investing in copper bullion. Unlike mainstream precious metals, like gold and silver, copper bullion is a great start for building your portfolio on a limited budget. Due to its affordable pricing, the copper value can be considered as “fast-growing” along with other precious metals. The average cost for troy ounce copper could be one of the reasons for newcomers, to start their journey in precious metals. Bullion Exchanges offers you a splendid collection of bars, coins, and even bullet copper bullion for sale. Investing in copper bullion is an absolutely optional and affordable way to start your precious metal collection. 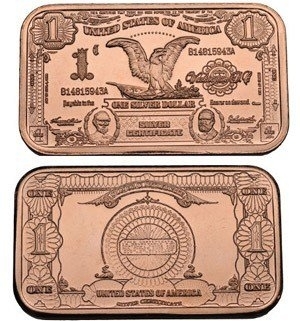 For any questions on copper bullion such as copper coins, bars, and bullets call us today at 800.852.6884, our customer service representatives are also available by e-mail at info@bullionexchanges.com or connect with us via our live web chat.